Is there any living man who now calls for shrub? You may still see it on the shelf of an old-fashioned inn; you may even see the announcement that it is for sale painted on door-posts, but no man regardeth it. I believe that it was supposed to possess valuable medicinal properties, the nature of which I forget. So wrote Sir Walter Besant in 1892, in his book Fifty Years Ago, about a drink a half-century out of style in England. But Besant wasn’t reminiscing about today’s typical shrub, sweetened flavored vinegar served well diluted. More likely he was remembering an alcoholic lemonade, like the one fortified with brandy and wine in Eliza Smith’s The Compleat Housewife (1766). Or he might have remembered an orange shrub; Benjamin Franklin left a recipe for one, made with rum, among his papers. 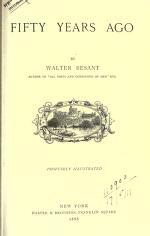 Besant associated shrub with “medicinal properties” because shrub was, after all, a sort of syrup (the words shrub and syrup are closely related, with Arabic roots), and both syrup and alcohol had long histories as vehicles for drugs. In 1892, though, medicine was modernizing fast, and disease was no longer a valid excuse for alcoholic imbibing. So shrub had gone the way of outmoded English drinks like purl, copus, bishop, and dog’s-nose. Across the Atlantic, however, shrubs were still popular. During the nineteenth century they had actually expanded in variety, as Americans substituted local fruits for citrus. 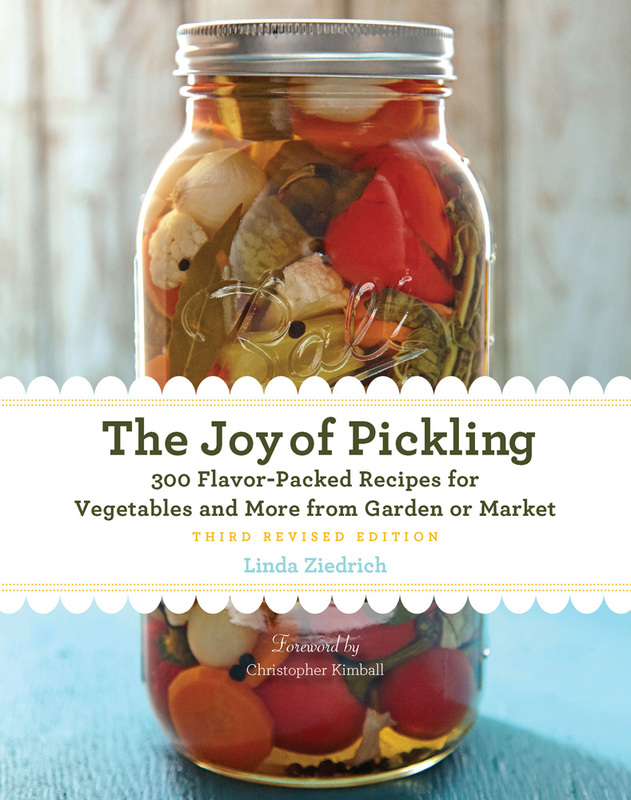 Cookbooks contained recipes for red and white currant shrub, cherry shrub, raspberry shrub, and occasionally even fox-grape shrub. Place red raspberries in a stone jar, cover them with vinegar, let stand over night; next morning strain, and to one pint of juice add one pint of sugar, boil ten minutes, and bottle while hot.—Mrs. Judge West. For serving, the syrup was well diluted with water and ice. The shrub might or might not be spiked with brandy or other liquor at serving time. By the late nineteenth century, the American use of the term shrub had narrowed. In 1892, the same year in which Besant wrote, the Missouri Horticultural Society published a recipe for raspberry shrub along with nearly identical recipes, except for the choice of fruit, for “blackberry vinegar” and “strawberry acid.” Shrub was coming to mean one thing only: Sweetened raspberry-flavored vinegar, diluted with water and ice. By the mid-twentieth century shrub was waning in popularity even in America. Apparently only country people—those with scant access to fresh lemons but with plenty of homemade cider vinegar—bothered to make the drink. For farm families such as one I know here in the Willamette Valley, raspberry shrub has been a special, non-alcoholic refreshment for the hot summer days of haymaking. Several years ago, though, shrub became a hot topic of discussion among the hip. It seemed that scads of city folk were throwing out their kombucha cultures and mixing up their first batches of shrub. Partially responsible for the trend was Andy Ricker, of the Portland restaurant Pok Pok, who discovered “drinking vinegars” in local Asian markets and started making his own in 2005 (he now sells them under the label Som). Some people recognized Andy’s drinking vinegars as shrubs. And suddenly shrubs were back in style. A commercial quince shrub even won a 2015 Good Food Award. Its maker, a California company called INNA Jam, has returned to the eighteenth-century tradition of cooking fruit to make shrub. 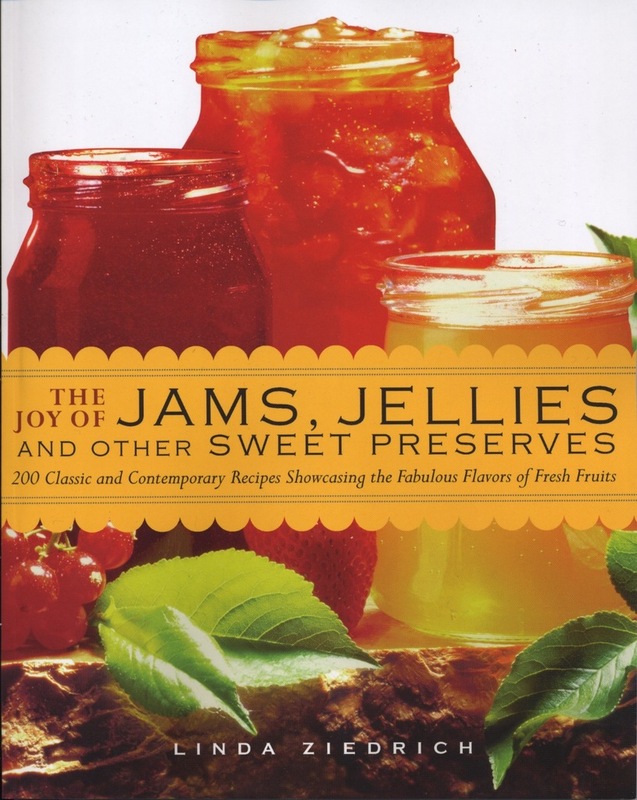 This entry was posted in Food history, Fruits and tagged Andy Ricker, Benjamin Franklin, beverage, Buckeye Cookery, drinking vinegar, Elia Smith, fruit-flavored vinegar, Jerry Thomas, Missouri Hortlicultural Society, quince shrub, raspberry shrub, Som, Walter Besant. Bookmark the permalink. Interesting observations by Sir Walter Besant. The meaning of the word has changed drastically since it was named by Sir Walter Besant.